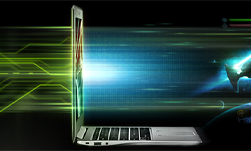 NVIDIA has been optimizing PC game streaming for more than a decade. In April, we’re making our technology available to the game development community through a limited release of the GeForce NOW SDK. This is an open platform ready to support your existing game store or in-game purchase system without taking a share of your profits. With GeForce NOW, your audience expands exponentially. GeForce NOW makes high-end PC games as accessible as digital books, movies and music. If a gamer owns a PC, a Mac, a thin and light notebook, or a SHIELD TV, they are now a potential customer – even for your most demanding games. 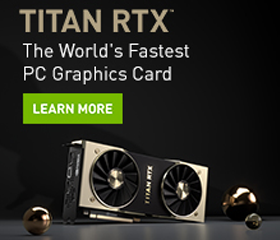 GeForce NOW supports more than 500 games, including, Fortnite, Far Cry: New Dawn, Tom Clancy’s The Division 2, Shadow of the Tomb Raider, PLAYERUNKNOWN’S BATTLEGROUNDS, and League of Legends. Register with the NVIDIA Developer Program to gain access to the GeForce NOW SDK information and other developer tools. Once you have created your account, you will have access to the SDK information and can request the SDK package when it’s available.